According to an article about the “Global Creativity Index (CGI)” published by Chronicle.lu, 54% of Luxembourg’s workforce belongs to the “creative class”, which is “comprised of workers in science and technology and engineering; arts, culture, entertainment and media; business and management; and education, healthcare and law”. While this is the highest percentage among all countries included in the CGI, overall, Luxembourg ranked 25th. 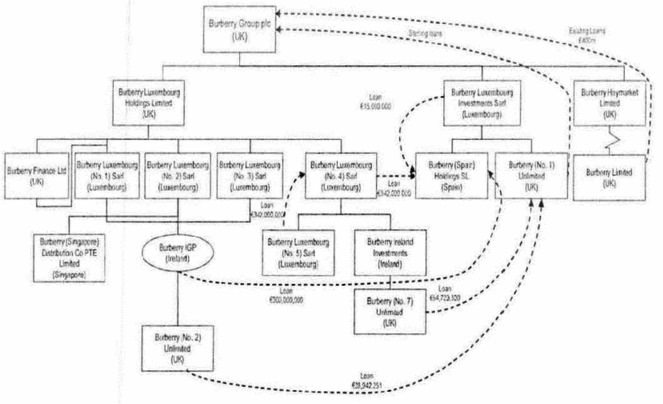 Shown below: an outstanding example of Luxembourgish creativity (source: Lux Leaks).